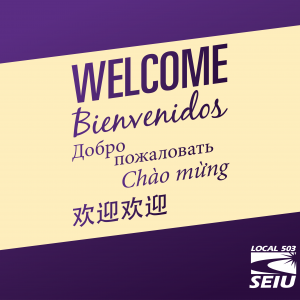 She is proud of being a member of SEIU 503 because of the inclusivity and consideration of the diversity of our community. 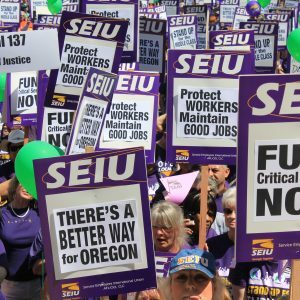 She is very proud that we are focusing on helping all Oregonians rather than only those that are part of SEIU 503. 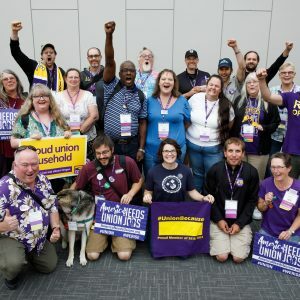 Susan looks forward to helping SEIU 503 grow their membership and continue the vision of improving the lives of Oregon’s most vunerable and all working families. 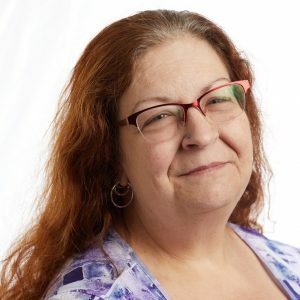 In her spare time Susan enjoys PC gaming, and met her husband, Brent, who is from South Africa, in the World of Warcraft online game and they have been happily married since 2009. She has two adult children and 2 grandsons who are the light of her life.